Have you recently purchased a house and want to do some renovating? Or is your current home in serious need of refurbishing? Then you have probably thought of repairing your windows that may have been damaged throughout the years. Window repairs and glass replacement as a DIY job has its own set of unique challenges. For instance, searching for the right window frame material is crucial to match the design of your home. 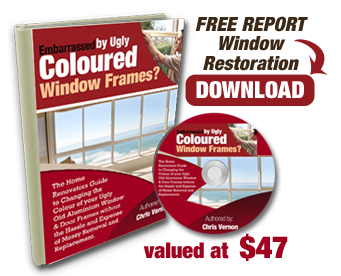 You would not want to be caught dead in letting your neighbour and relatives find out that one of your windows is not evenly matched with the rest of the design. Apart from this, it is a common misconception that many would like to believe that all glass used for windows is the same. As such, many will notice the difference in glass types after they have already purchased the replacement which ends in money getting thrown out the door. That being said, it is better to leave the window repairs and glass replacement to the experts, like the guys in Window Revival. The window painting and restoration company has already serviced hundreds of homes with repair and replacement issues for their windows and doors. 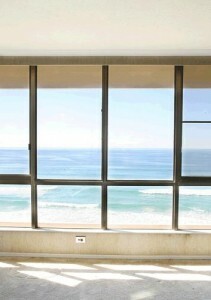 As such, if you are residing in Australia then this company will be your best bet for your window and door needs. Window Revival can provide a number of advantages for your damaged windows. Age – Old windows are difficult to open and its glass may be full of dust and scratches. Getting these things replaced or repaired by professionals will make it look good as new. Matching Design – As stated earlier, many homeowners get errors in judging the design of their doors and windows. To avoid wasting money (and to have proper judgement), better contact the pros to do the task. Peace of mind – Experts know that it is not just the windows that needs taking into consideration but the surrounding areas as well. The guys at Window Revival have a checklist to ensure high quality finishes are achieved with every repair job. 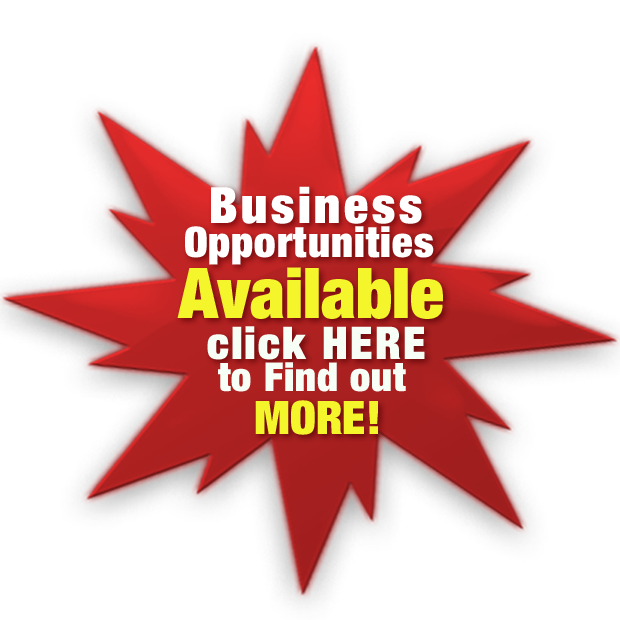 Guarantee – As stated in their website, “All repair and maintenance work is guaranteed for a period of 3 months. Individual parts are warranted by the manufacturer for varying timeframes.” This guarantee can also be requested in writing if one requests for it. For your window repairs needs, call Window Revival at 1300 882 482 or visit https://windowrevival.com.au to get a FREE QUOTE.